Go off-list in style with our stunning Personalised Wedding Champagne & Personalised Wedding Prosecco gifts. 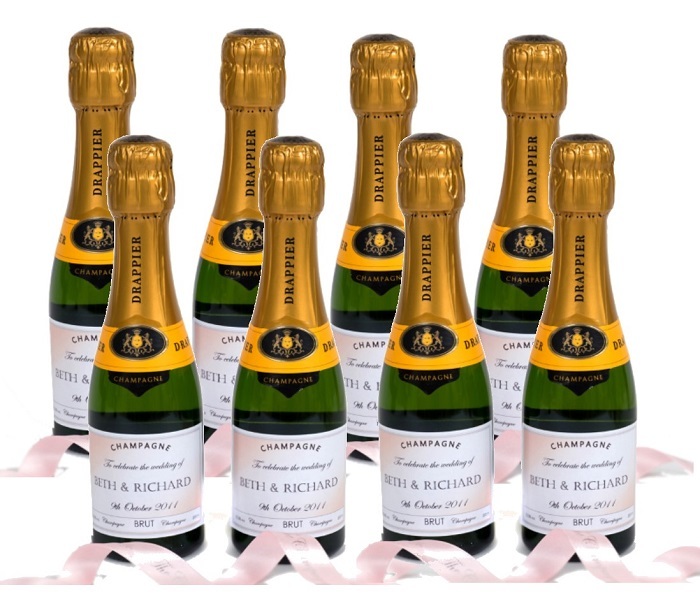 A luxury selection of stylish wedding Champagne gifts that you can personalise with your own special message. we have a superb range of labels to choose from! We have a lovely range of personalised bottles - they are perfect as wedding favours, or for Best Man, Father of the Bride' Mother of the Bride and Maid of Honour gifts. 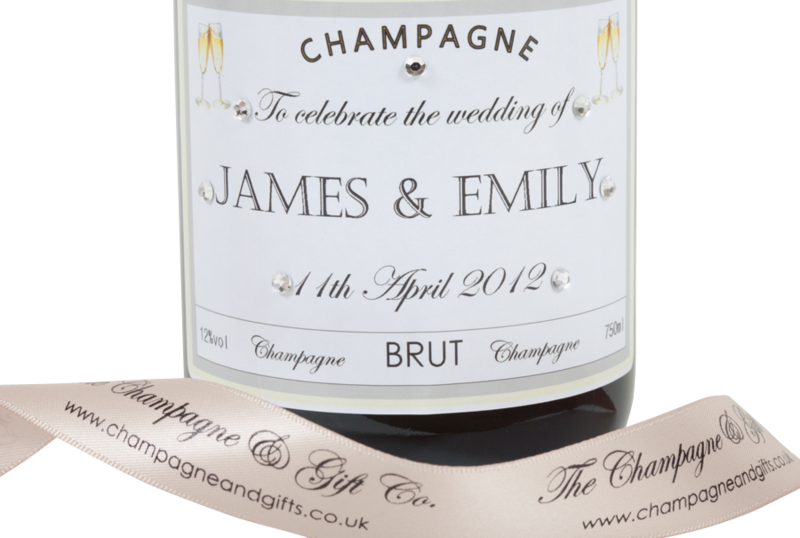 All our personalised wedding Champagne gifts are beautifully presented and we match the label and ribbon with the colours of your wedding theme.